Sexual Harassment – Are you contributing to the statistics? After reading this blog, try reading Where is my people problem?? Check out all our blogs here. After recently attending a HR seminar that spoke about sexual harassment in the workplace, I left pleasantly surprised. To better protect the workforce, sexual harassment legislation changes are likely to come into play. These changes are a result of the Australian Human Rights Commission’s (AHRC) ongoing enquiry into the issue. The proposed changes will require businesses to have strategies and procedures in place to detect and prevent sexual harassment from ever occurring. This will be on top of the current requirement to have measures in place outlining how to respond to reports of sexual harassment fairly. The AHRC’s National Survey on Sexual Harassment Report confirmed that workplace sexual harassment has increased considerably in the last 6 years. Almost two in five women, and just over one in four men stated that they have been sexually harassed at work since 2013. 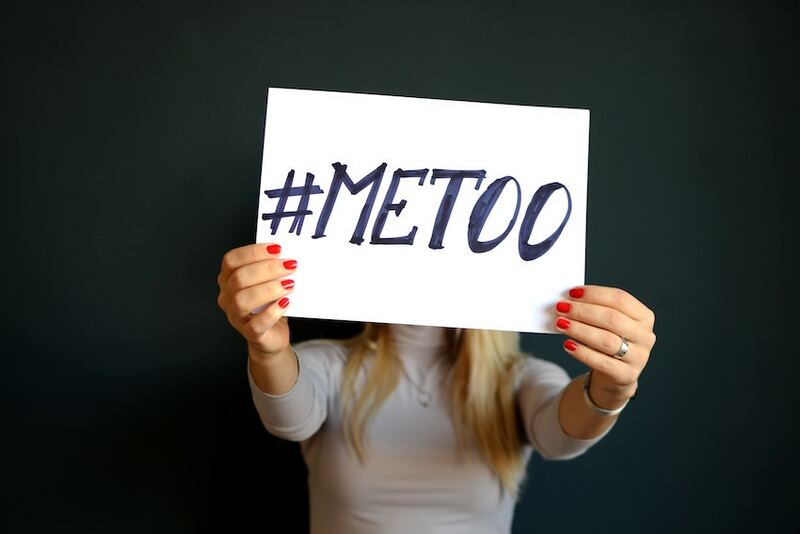 One in three people surveyed said that, they have been sexually harassed at work in the last five years, this has increased from once in five people in 2012. Despite the increase in public concern, formal reporting of workplace sexual harassment remains low. This is despite the #MeToo movement and the requirement that businesses have reporting procedures in place. Victims are still afraid to report unwanted sexual conduct. Reasons why sexual harassment isn’t being reported? Almost half of those who did make a formal report, suggested that nothing changed as a result of their complaint. This is alarming given societies stance against sexual harassment. Conduct regular training for managers about sexual harassment and how they should deal with complaints. It is important to ensure your managers and team leaders understand the role they play in creating a zero-tolerance culture about the issue. Make sure you take a step back, look at your own business and ask yourself, what you are doing to reduce these statistics? Gemma brings enthusiasm and passion for the industry to wattsnext – having completed her tertiary HR qualifications, Gemma is an intergral part of the wattsnext team. Having been raised with a family-owned business, Gemma also has a first-hand understanding of the HR challenges SME’s face and looks forward to working with new clients to make amazing changes to their workplace.